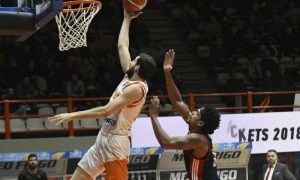 Promitheas seems ready for a 7DAYS EuroCup campaign. 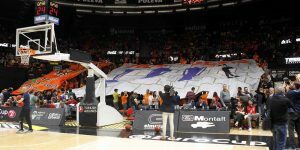 Following the 7DAYS EuroCup Finals decider, the Mini-Movie recaps the Game 3 action. 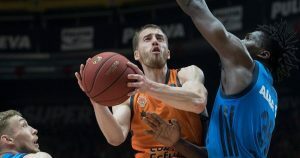 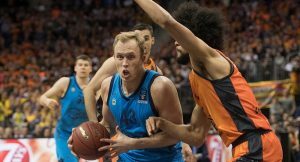 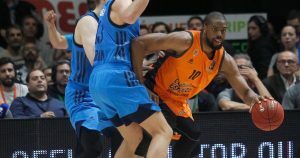 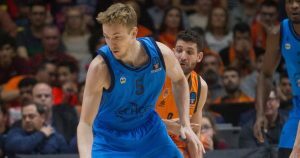 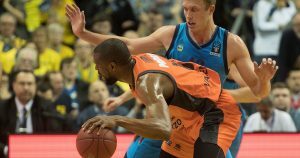 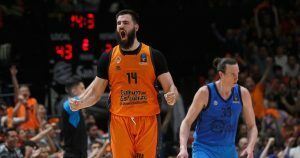 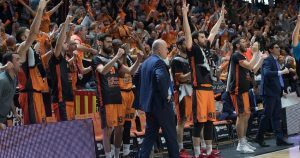 Matt Thomas' performance was vital in Valencia winning the EuroCup.